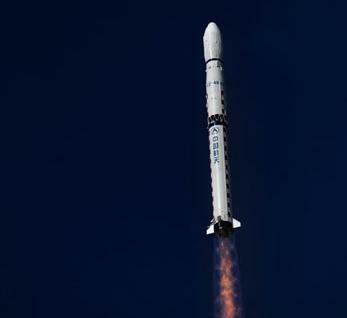 The Chinese launched another satellite on the Yaogan Weixing series on Sunday. 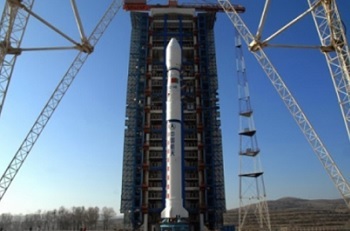 Launch of Yaogan Weixing-28 took place at 07:06 UTC using a Long March-4B launch vehicle from the LC9 launch complex at the Taiyuan Satellite Launch Center. As is usual for the Chinese media, this spacecraft is once again classed as a new remote sensing bird that will be used for scientific experiments, land survey, crop yield assessment, and disaster monitoring. As was the case in previous launches of the Yaogan Weixing series, analysts believe this class of satellites is used for military purposes. As was the case with the former Soviet Union (and in a smaller scale with Russia) with the ‘Cosmos’ designation, the ‘Yaogan’ designation is used to hide the true military nature of the vehicles orbited. 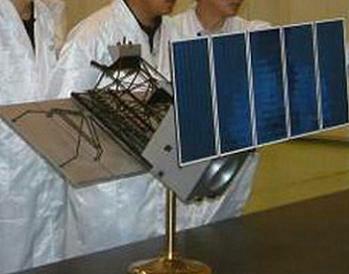 Yaogan-28 is probably the third Jianbing-11 4th generation of electro-optical satellites. Developed by the Chinese Academy of Spaceflight Technology and based on the Phoenix Eye-2 platform, the satellite is capable of high-resolution observation and also carries an IR payload. The Chinese intend to launch at least another two YG missions by the end of the year. On other hand, the Chang Zheng-4B launch vehicle was first introduced in May 1999 and also developed by the Shanghai Academy of Space Flight Technology (SAST), based on the Chang Zheng-4.